Yesterday NPR featured a story on ResearchGate.com, an online networking tool for scientists that boasts more than 900,000 members from 192 countries. The site currently has approximately 50,000 unique visitors per month. 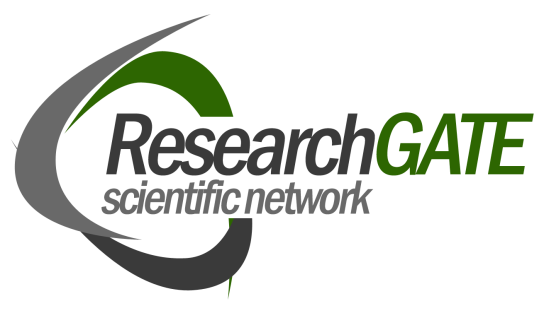 From Crunchbase.com: ResearchGATE is the leading social network for scientists. It offers tools and applications for researchers to interact and collaborate. ResearchGate offers a Science 2.0 platform designed for researchers. The platform provides a global scientific web-based environment in which scientists can interact, exchange knowledge and collaborate with researchers of different fields. The results of ResearchGate’s new search engine, called ReFind, are not merely based on keywords, but selected in an “intelligent” way based on semantic, contextual correlations. Check it out www.researchgate.com or listen to the NPR story.